I'm having an odd issue with the statistics. WAS in particular. 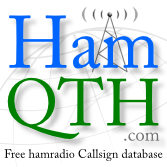 It works with CW, phone, rtty, JS8. and the log indicates that also. 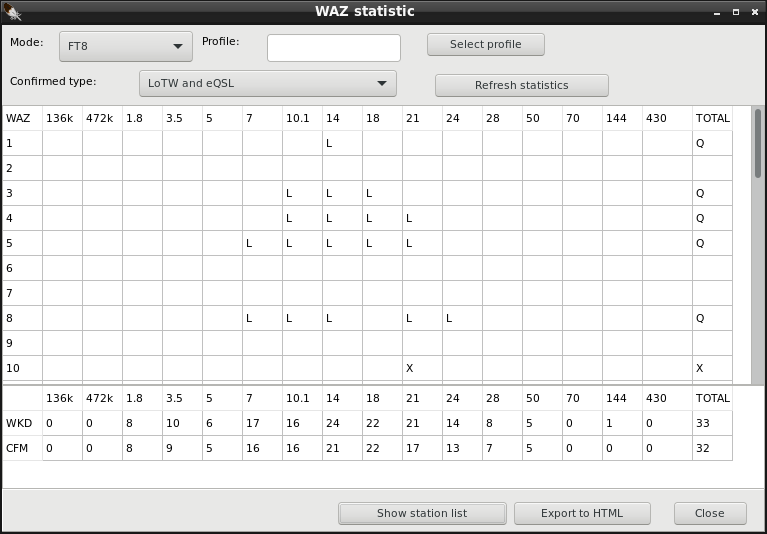 Try to adif export all qsos with all selections (full export). Create new log and import adif to that. Does it work then? Thank you very much, that fixed it! I thought that was very odd that it was just one mode.